Something different, something new. These three stone diamond earrings feature three hand set diamonds in a triangle setting to get a cluster look. 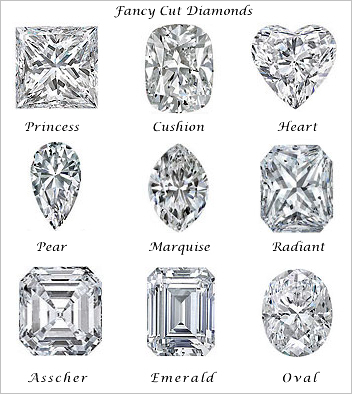 Not only trendy but are also unique looking.These will definitely complement the solitaire diamond stud earrings that you have or will plan to buy in the future.